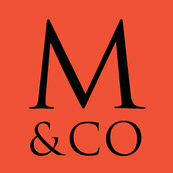 We highly recommend Murphy & Co Design. Not only are Dan and Jeff great talents, they are great guys. Their patient, thoughtful, and creative approach to the design of our house will be appreciated by our family for years to come.